The Cycling Federation of Sri Lanka and Sri Lanka Telecom have made all arrangements for the Third Edition of the SLT Speedup Cycle Tour which will commence on Tuesday (4). 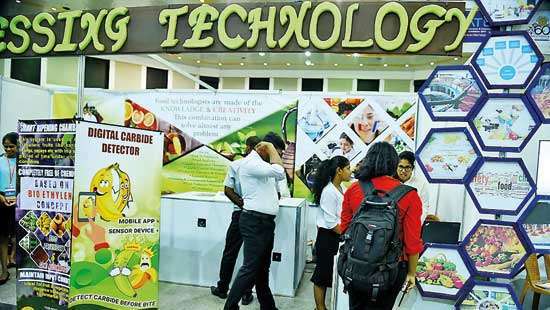 The five day event, which begins from Colombo will end on September 8 (Saturday) at Kuliyapitiya. The entire distance of the event in 824 km. There are three categories in the SLT Speedup Cycle Tour. They are: Open Men, Open Women and Para Men. The Open Men’s race is for five stages – the total distance is to a distance of 824 km. The Open Women’s race is for two stages and a distance of 165 km. The Para Men’s Cycle Race is for one stage and to a distance of 30 km. All winners are in line for cash awards of over Rs. Four Million. The Open Men’s winner will receive Rs. One Million, the Open Women’s winner will receive Rs.2, 500,00. The Para Winner will receive Rs. 1, 50,000. The largest amount of prize money is offered at this cycle race. This time no motorcycle supporter will be able to help the cyclists. Only supporting private cars can aid the cyclists. Other than that the organisers will be providing three neutral cars to help the cyclists. There are 116 riders taking part in the men’s event. There are 24 riders in the women’s event. Entries for the Para event will be accepted up to 12 noon on September 8. The Cycling Federation of Sri Lanka has appointed Upul Chandana, as Chief Marshall and Coordinator of the SLT Speedup Tour. The Men’s Open will commence on September 4 at 8.30 am from Galle Face and will proceed as a cycle parade up to the Dehiwela Bridge. 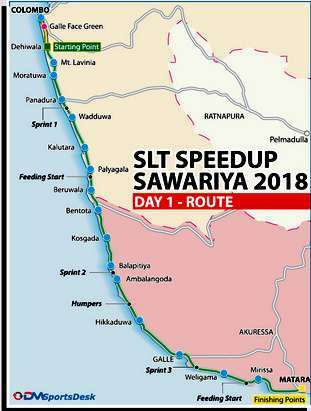 The official start will be at 9 am from Dehiwela and will proceed to Matara on the Galle Road and will finish on the Matara Beach Side. The distance being 160 km. The second stage will be on September 5 and will proceed along Matara, Dickwella, Beliatta, Embilipitiya and will end at Balangoda. The distance being 161 km. 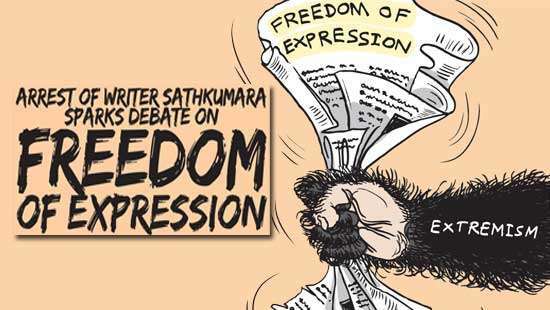 The third stage will commence on September 6 from Balangoda and will proceed to Haputale, Bandarawela, Badulla and will conclude at Mahiyangana. The distance being 130 km. The fourth stage will be on September 7, to a distance of 204 km and will be in two stages. The first stage here will be Mahiyangana, 18th Bend, Kandy via Matala to Dambulla. The distance being 140 km. The second stage will be in the afternoon at 3 pm and will take the cyclists to Dambulla, Maradankadawela, via Galnewa to Badulla. The distance being 64 km. 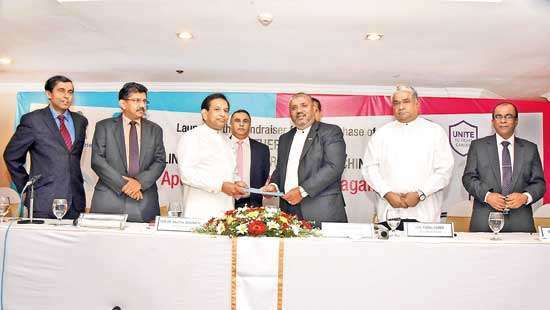 The Final Stage will be on September 8 which will commence from Anuradhapura via Kurunegala to Kuliyapitiya. The distance being 140 km. The Open Women’s Race, will be in two stages. The first stage will be on September 7 and will commence opposite the SLT Headquarters, Colombo at 8.30 am. A distance of 84 km taking the cyclists from Colombo to Katunayake, Minuwangoda to Kegalle. The Women’s Second Stage will commence on September 8 from Kegalle to Polgahawela, Kurunegala via to Kuliyapitiya – a distance of 81 km. The Para Race will be on September 8 at 1pm opposite the Kurunegala SLT Office and there will be a parade up to Girulla where the official start will begin and will take the cyclists via Pannala to Kuliyapitiya – a distance of 30 km. In the first edition held in 2016, the overall men’s winner was Dharshana Prasad of the Sri Lanka Navy. The women’s race winner was Surani Panchali of the Sri Lanka Air Force. In the second edition in 2017, the overall men’s winner was Chamika Sandunkumara of Sri Lanka Telecom. The women’s winner was Sudarika Priyadarshani of Sri Lanka Air Force.